Compact and portable with a durable snap-on cover. 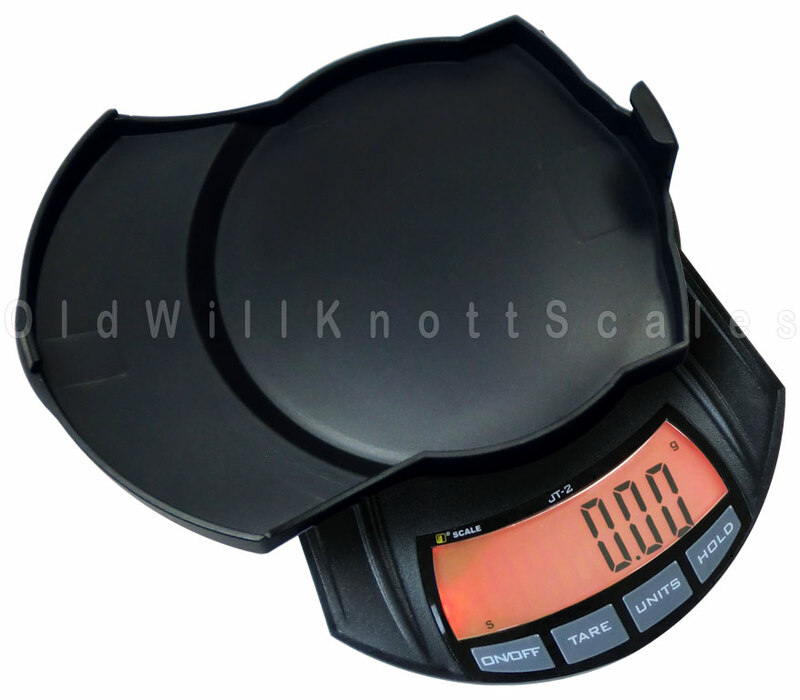 Scale Size 7.5" x 5.25" x 1.5"
Perfectly Portable With A Secure Latching Lid Have ya ever thrown something in your purse or pack in a hurry only to find yourself searching for the darn thing's lid when ya need to use it? 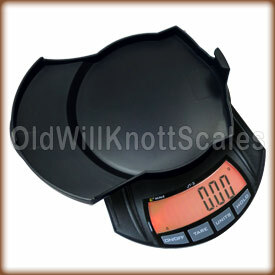 You won't have to worry about that one bit with this portable precision scale. When you're not using the JT-2 350, the lid securely snaps in place to prevent it from coming off when ya don't want it to. Bright Backlit Display The JT2 350 has a fancy red, backlit display to help ya see your weight readings, even in dim lighting. 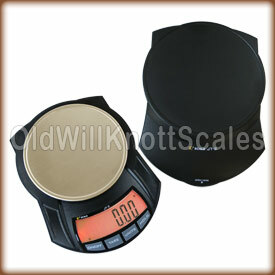 Easy Calibration This portable scale comes factory calibrated and ready to use. Just in case ya need to calibrate it, the JT-2 350 comes with easy to follow calibration instructions. You'll just need to pick up a 100 gram and a 200 gram calibration weight to get the job done. The Protective Cover Does Double Duty! 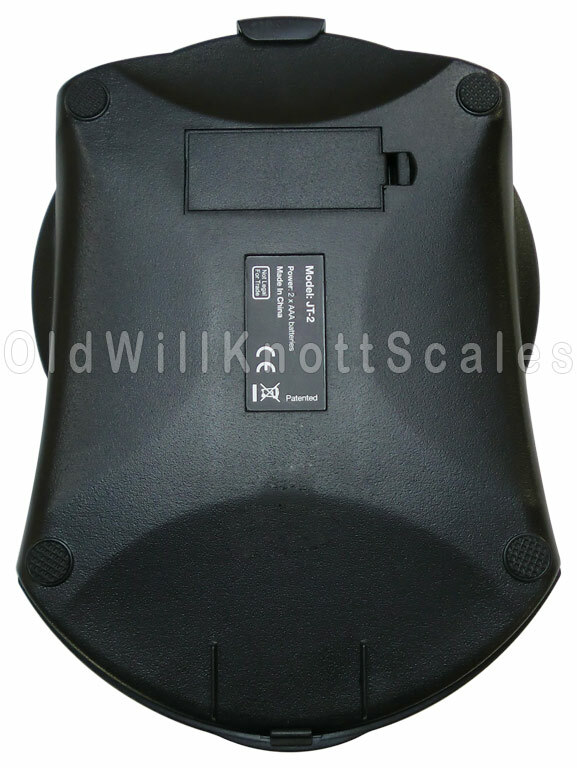 This portable scale's hard protective cover is great for keeping your scale safe when ya aren't using it...and it doubles as a nice expansion tray. Since it has edges, you can weigh all kinds of things that would normally roll right off the platform. Stainless Steel Platform The JT-2 has a durable stainless steel weighing platform to make cleanup a breeze. Stainless steel is great because it doesn't scratch easily and keeps its shine without rusting or tarnishing. 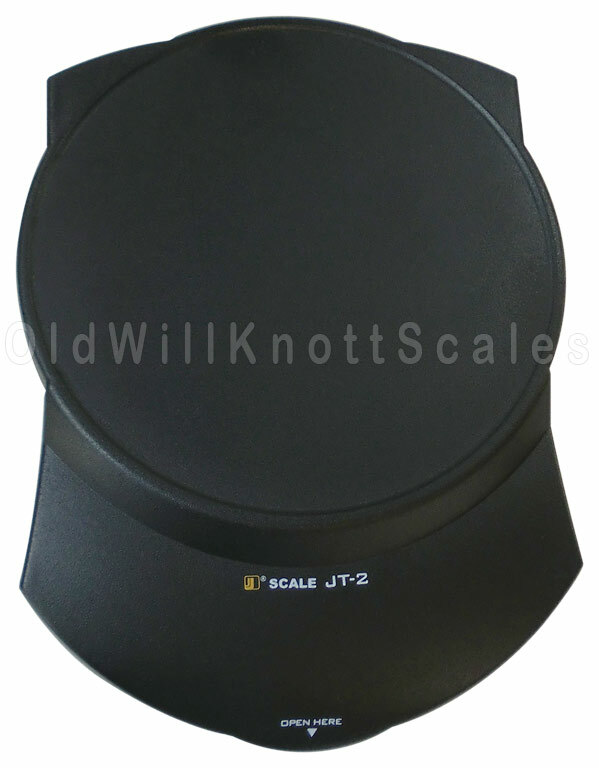 Tare Feature The tare button on the front of the JT-2 portable scale can be pressed to "zero out" the weight on the scale. You can then add more weight, and the display will only show the weight of the items you're adding. This sure is useful when ya want to use the cover as a tray to weigh your things, or if ya want to get separate weights of multiple items. 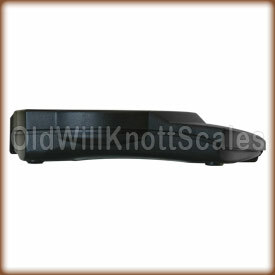 Hold Feature This portable scale has a really handy hold feature that will allow you to "hold" the weight reading on the display even if the weight on the platform changes. This feature comes in really handy if you're weighing something that covers the display. 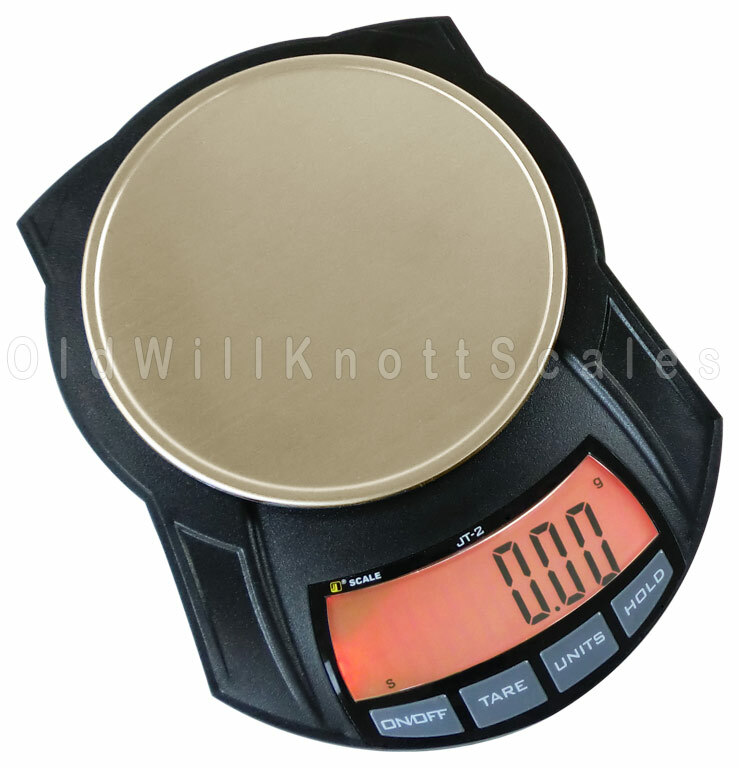 It Remembers The Last Unit Ya Used If your application needs weights in the same unit of measurement, (like ounces for instance), it can be a real pain if your scale always turns on ready to weigh in grams. It's a good thing the JScale JT-2 350 turns on displaying the unit of measurement you were using when ya turned it off. Energy Saving Auto-Off If ya have ever had the batteries in something run out because you forgot to turn it off, you'll realize what a blessing this feature is. The JT2350 will automatically turn off after a few moments of inactivity, saving battery power and money. Overall great experience w/ this company. 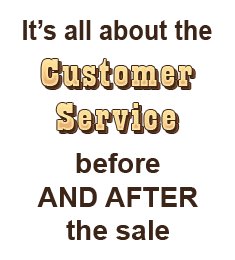 First customer service to find right unit (weighing 1 0z/10 Oz silver) spent 20+ minutes on phone. Then the unit itself is excellent quality. I am an electrical engineer and know what's junk in this stuff. 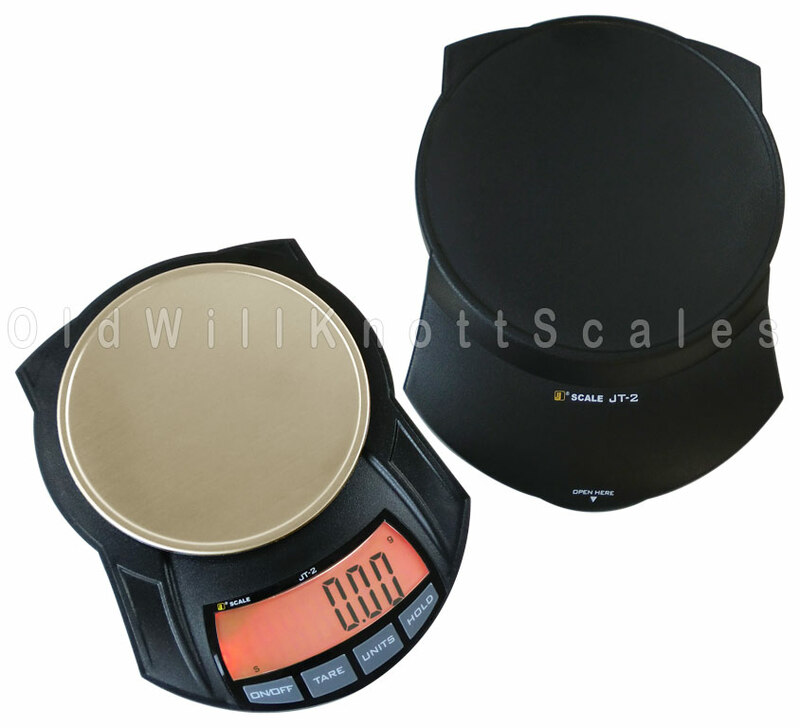 This is a really accurate scale, definitely accurate to the hundredth of a gram and great price. However, scale was way off when it arrived, way off. Needed 100g and 200g calibration weights to fix it, recalibrated twice. It was 3 tenths of a gram off when it arrived, after calibration, it's been perfect ever since. Perfect. Nice big weighing surface too. Highly reccomend. 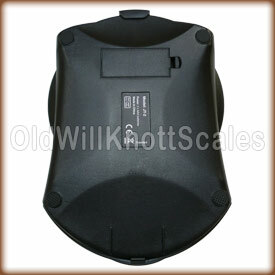 But it must be recalibrated, like most digi scales after the brutality of shipping, so get some calibration weights. 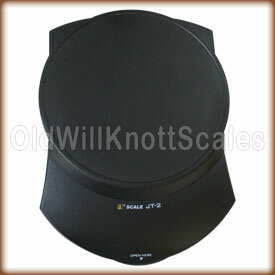 OldwillKnottScales shipped this scale very quickly. Scale arrived in box inside a box, well protected during shipping. 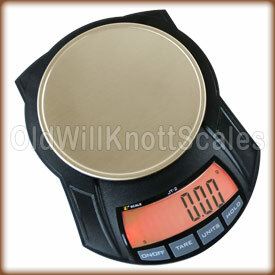 For calibration: On 25g scale reads 25.11g On 200g scale reads 200.34g. Could be more accurate but good for the price. I like the stainless weighing plate.